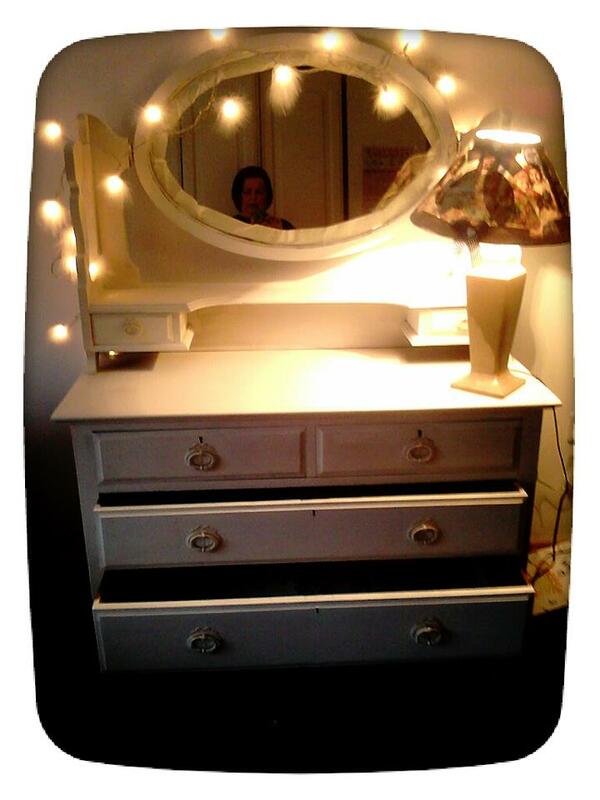 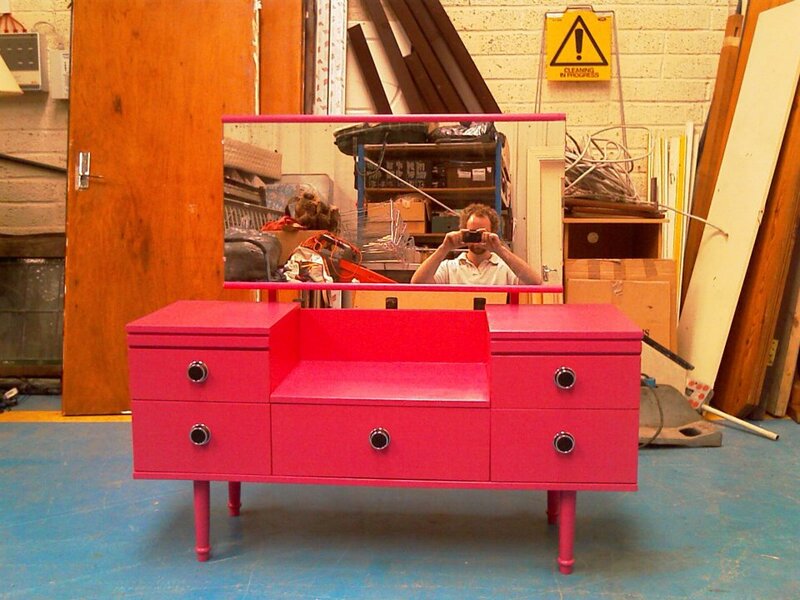 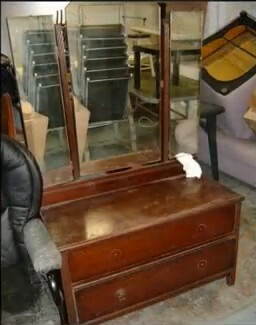 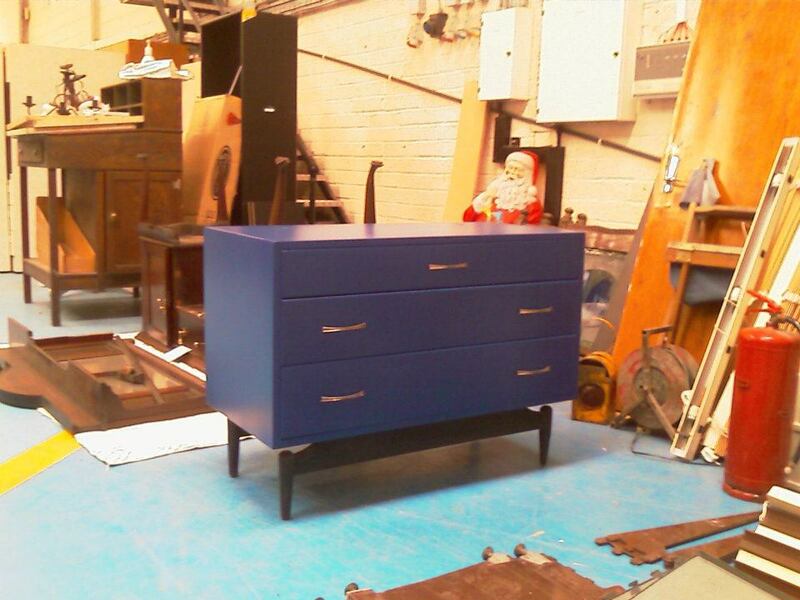 This beautiful dressing table was bought by Sarah O'Connor from The Princes Rooms in Cobh. 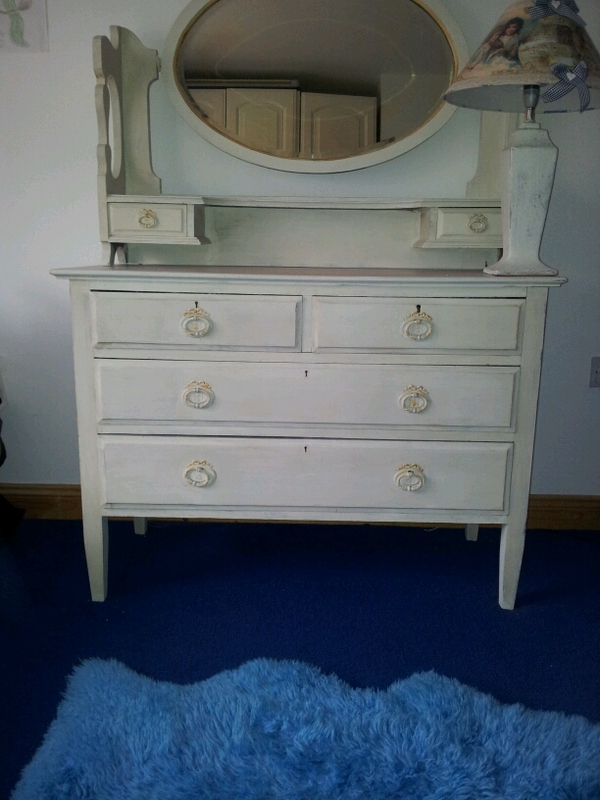 She got Julie from Cobh Crafts to paint it up for her and she did a fantastic job if you ask me. 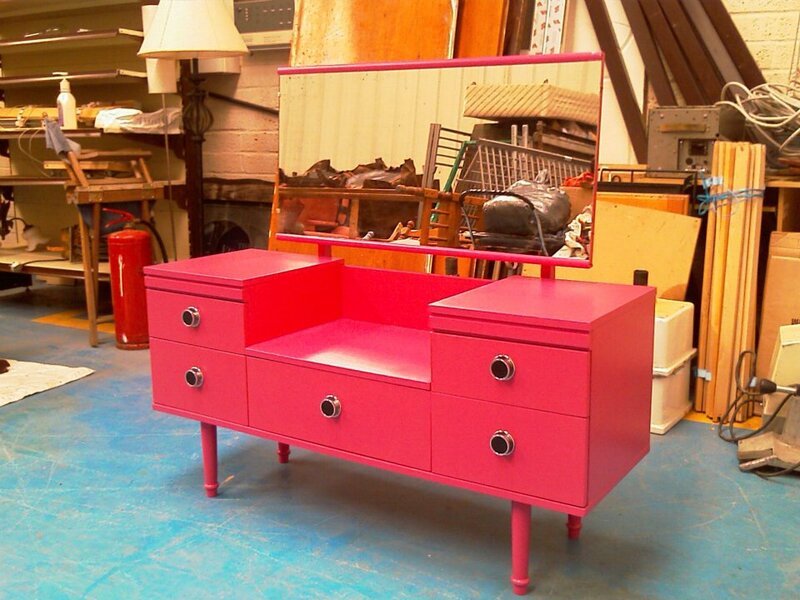 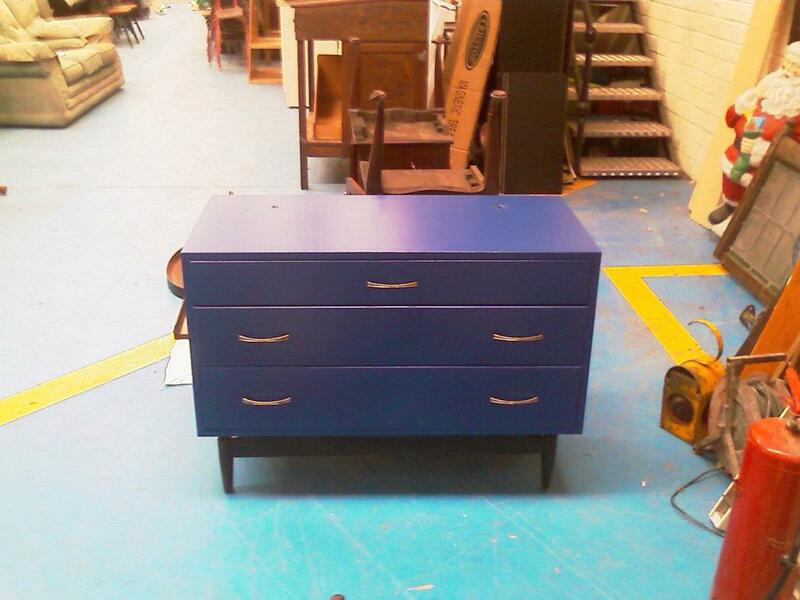 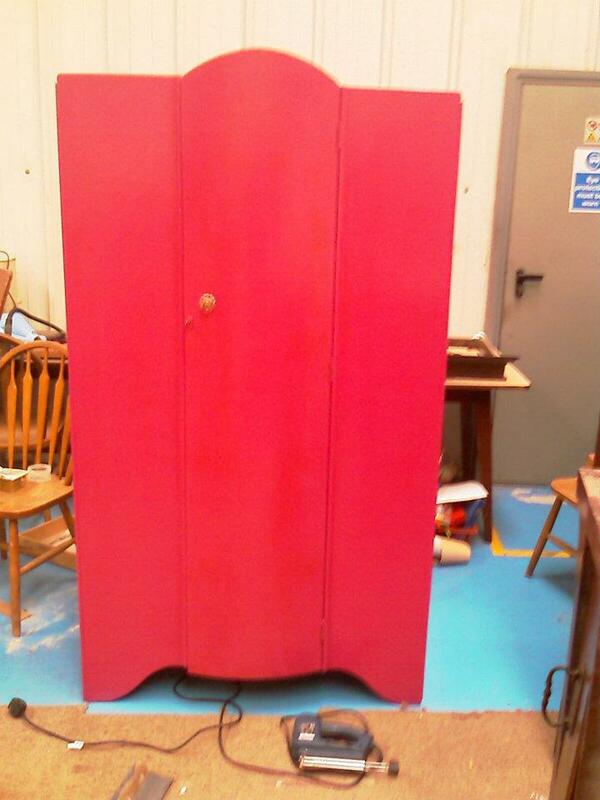 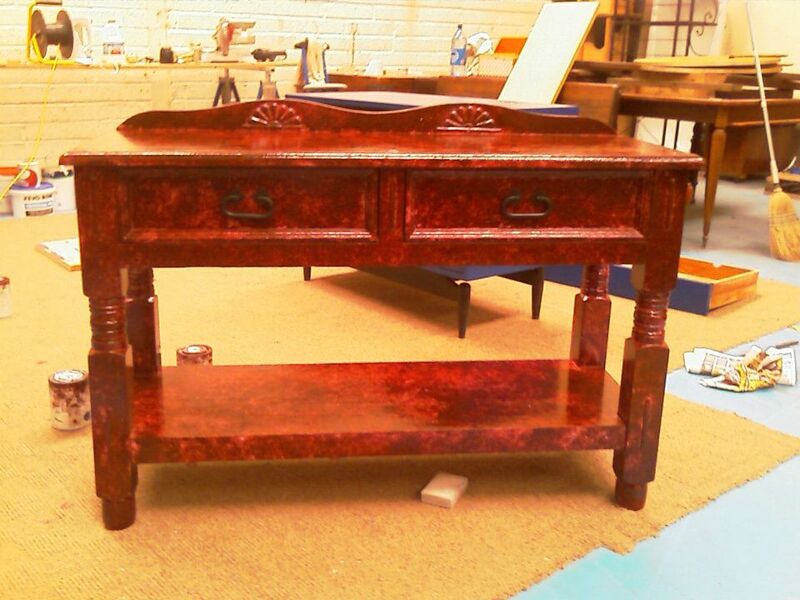 This beutiful Dressing table we have in stock right now. 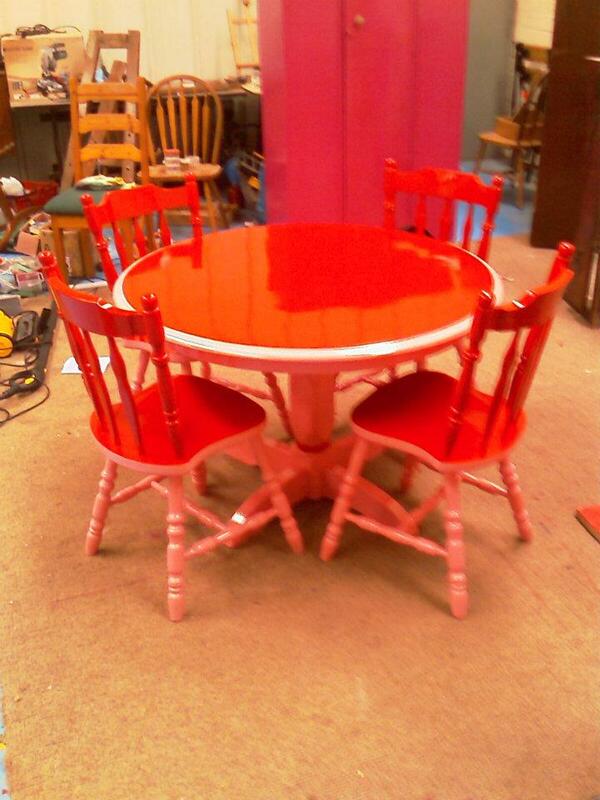 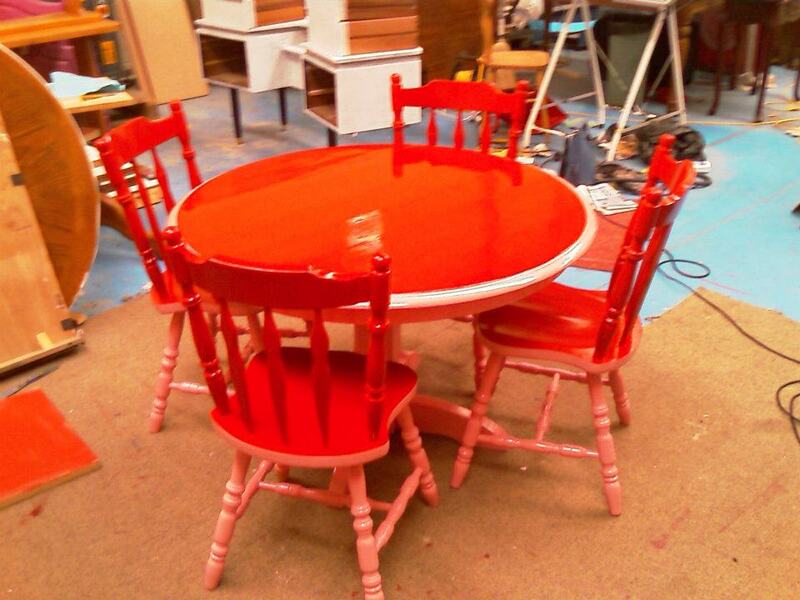 It was Up-Cycled Carmen Apuniewicz of Carmen Hand Crafts in Cobh. 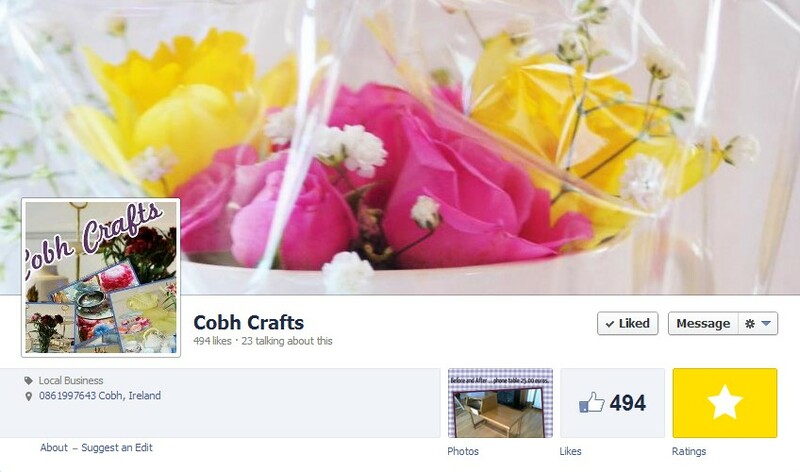 She did a fantastic job and her facebook page is well worth a visit she is very talented. 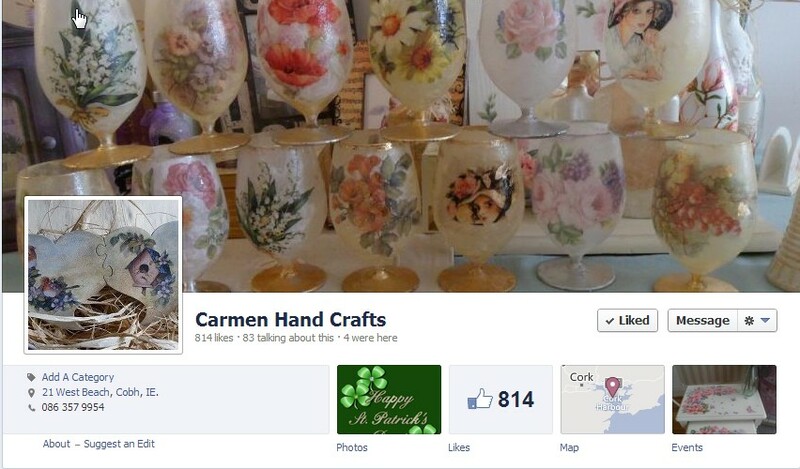 I must take a trip down to Cobh to visit her shop some day soon. 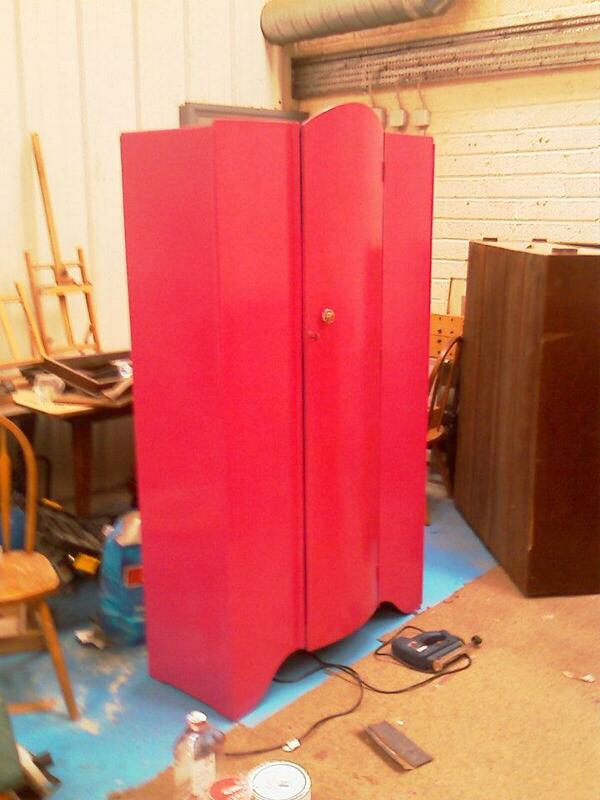 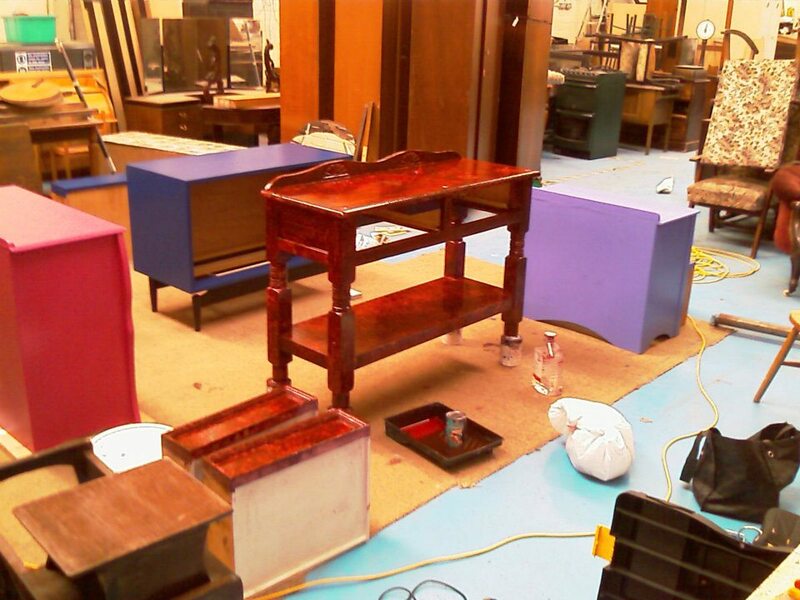 This is what my workshop used to look like, I used to have at least 4 pieces on the go at any one time.